Backside flips are such a fun trick to do! The feeling of danger and how you’re never quite sure where you are in the air makes them a popular trick with almost every skater. However, they can be tricky to learn; you certainly won’t be able to land them in your sleep like Reynolds or Joslin when you first start learning them. But they can be learned fairly simply, you just need a few basics down, and then you can start giving them a go. Backside 180’s – you need to perfect the backside 180 and feel comfortable with it. Backside 180’s are a little scary at first, but once you have them under control, they can be extremely fun. Kickflips – of course, you need kickflips for any flip variation. 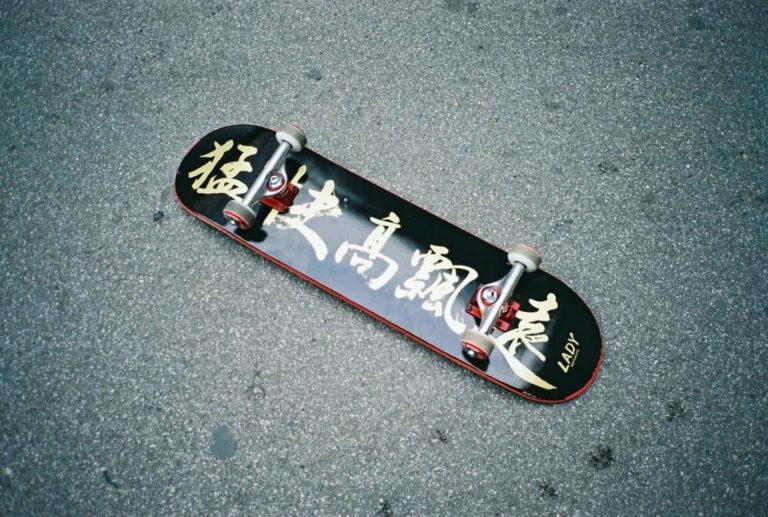 You need to be able to kickflip comfortably and fairly consistently. That way, when it comes to landing a backside flip, it won’t take too long. 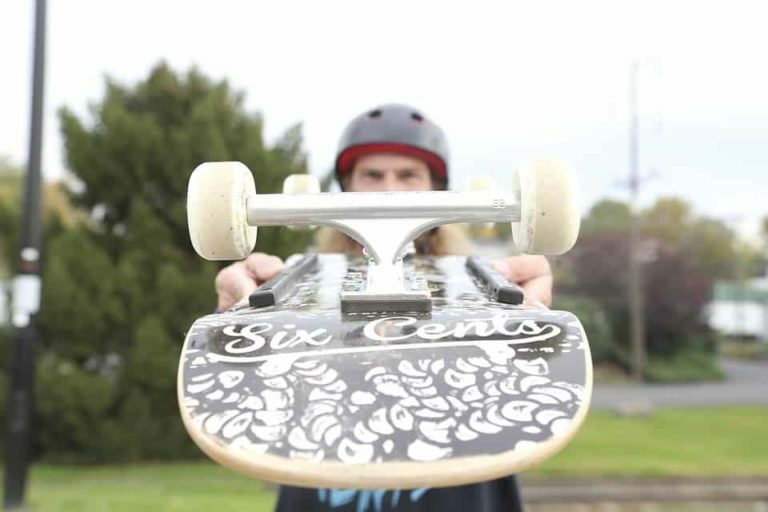 Backside pop shuv-its – backside shuvs are probably already in your wheelhouse, but if they aren’t it might be worth learning them before you try backside flips. These will get you used to the board spinning underneath you without your feet on it. 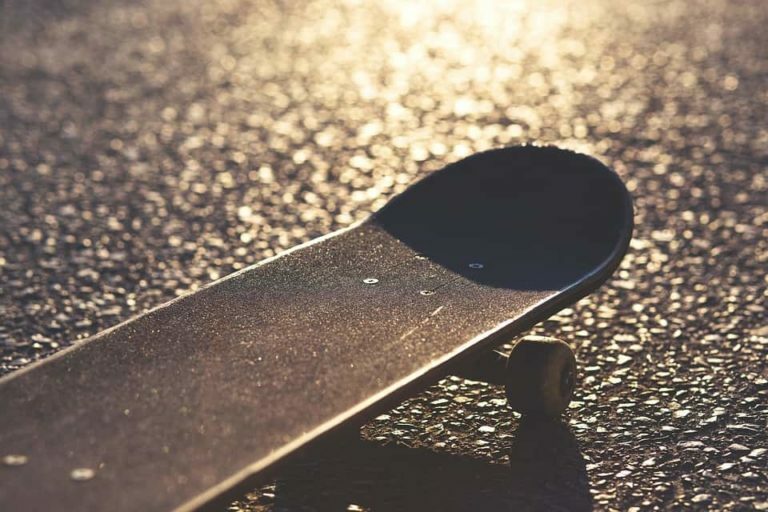 Varial flips – learning varial flips combines kickflips and pop shuvs and gets you even more used to the board flipping and spinning underneath your feet. Once you have varial flips down, all you need to do is turn your body as you flip and spin your board and you are doing a backside flip. So, now you’ve practiced all the tricks you need to know to do a backside flip, it’s time to do the backside flip itself. Now, backside flips can be scary because you are turning away from the direction you are going. This is called turning blindside and effectively means you don’t know where you are going. However, this is one of the reasons why backside flips are so much fun and look so damn cool. As long as you are comfortable with bs 180’s, you’ll already be used to this feeling anyway. So make sure you are really comfortable with bs 180 before trying backside flips! To quote P.J. Ladd, a backside flip is just a “bs 180 and a kickflip combined”. So, all you have to do is do a backside 180 and a kickflip together. This sounds simple, but there are a few little tweaks you have to make to each trick to land the bs flip. For your first few backside flips, you want to put your flipping foot slightly closer to the edge of your board than you would normally for a flip. This helps you get the flip as your spin. Your back foot can be in the same position as it normally would for a backside 180 and a kickflip as, for most people, this is the same position. Of course, these positions vary slightly for all of us, but here is a drawing of where we put our feet. Now you have a good foot position, it time to pop. You want to pop your board like you are doing a normal bs 180, but as you pop, you want to flick your foot for a kickflip. So, as you bend down to pop, wind up your shoulder just as you would for a bs 180. Then pop, flick the board for the flip and start rotating your shoulders. 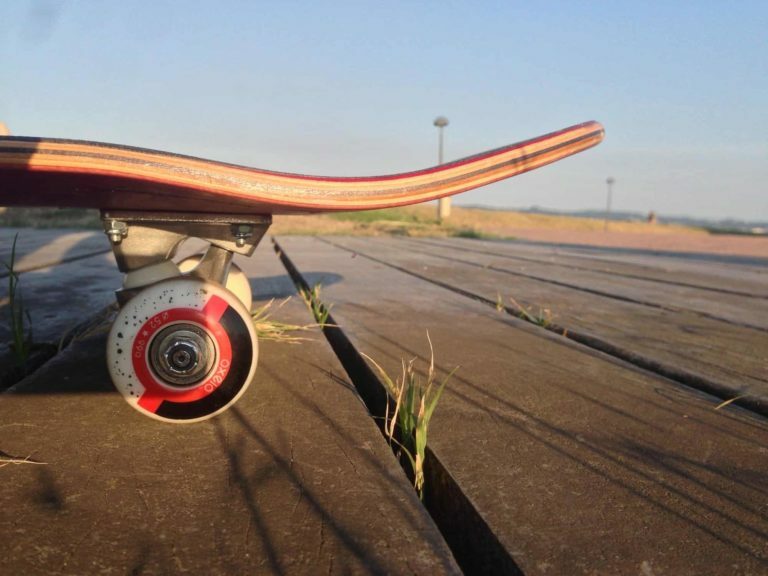 Rotating your shoulders will start rotating your whole body and your board. Just remember, put your flicking your foot closer to the edge of your board than usual. As you pop, flick and start turning your body, this will make sure you get a good flick and that your foot is away from the board so that it can flip and rotate in the air. As you are in the air, you want to keep the rotation of your body going. This is where your hips come into play. So you start the rotation with your shoulders and complete it with your hips. This should be fairly natural for you if you have been doing bs 180’s for a while. Your body will naturally keep turning thanks to the wind-up and turn of your shoulder in the first step. If it doesn’t, you may need to rotate them more. Now, the catch of a backside flip is likely to happen at about 90 degrees and, if you are anything like us, the first few catches of backside flips will likely happen very close to the floor. This is fine; it just means you are going to finish the rotation on the floor. So, now your shoulders have done their rotation, and your hips have started theirs, just continue the hip rotation. You may need to land at little nose heavy at first to complete the spin as you have the added friction of the floor, but as long as you continue the hip rotation after you’ve landed, the board will complete the full 180, and you will land your first backside flip. Now you have landed a few backside flips sliding the board round the last 90 degrees on the floor, you can start perfecting the trick. You need to be comfortable with backside flips to do this because it involves popping higher so that you have more time in the air to rotate the rest of the way. If you aren’t completely comfortable with backside flips yet, just keep practicing the lower ones until you are. Then, start popping them higher. Every action is the same, the flick, the rotation and the catch, but everything is happening at a slightly higher height. Now when you catch the board, you have more time in the air to complete the rotation. So, that is how you do a backside flip, go and give them a go and see how long it takes you to learn them! If you need a little more info on how to do them, check out this video by the Braille Crew! To learn more tricks and take your skating to the next level, check out the other trick tips on our website.